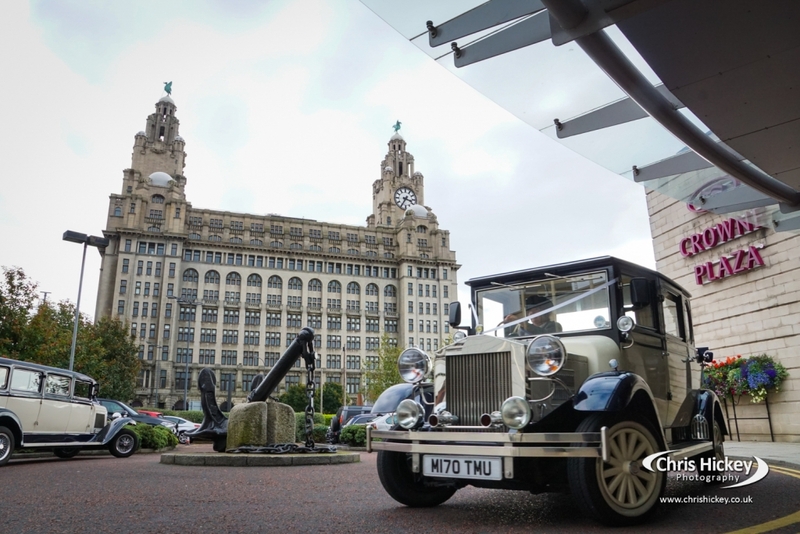 Crowne Plaza Liverpool City Centre is at the heart of Liverpool’s iconic waterfront. 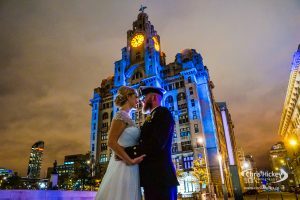 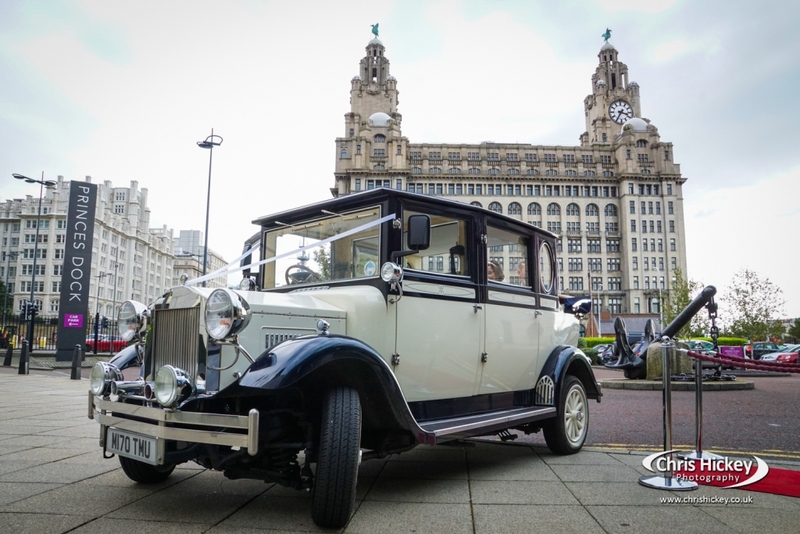 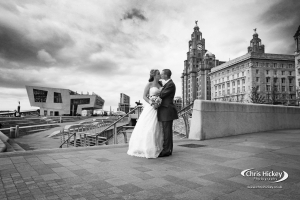 With Liverpool’s Liver Building on it’s doorstep there’s a some amazing photo opportunities to be had. 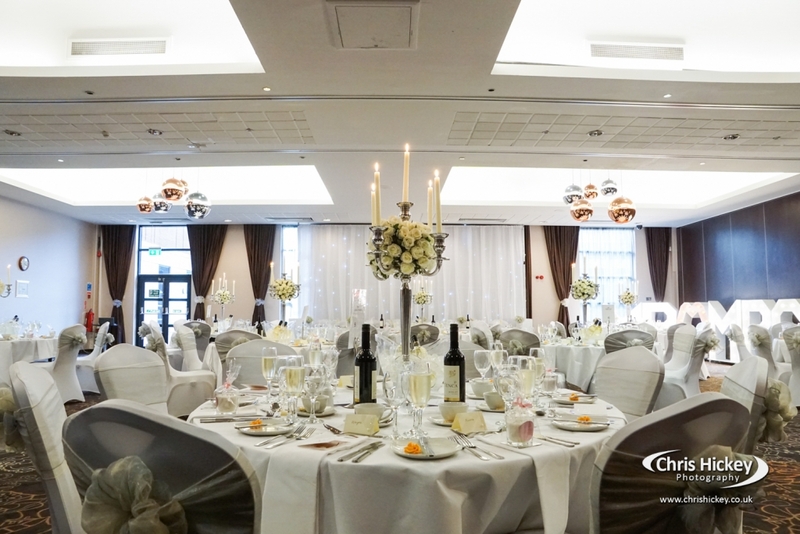 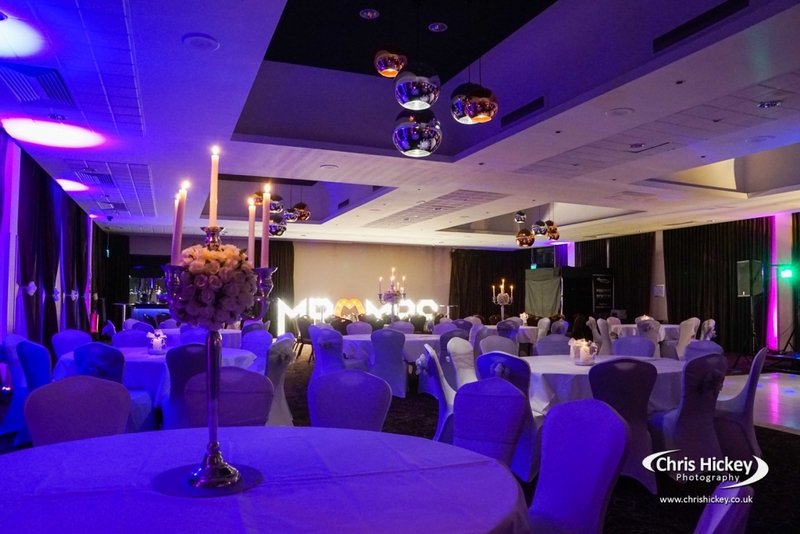 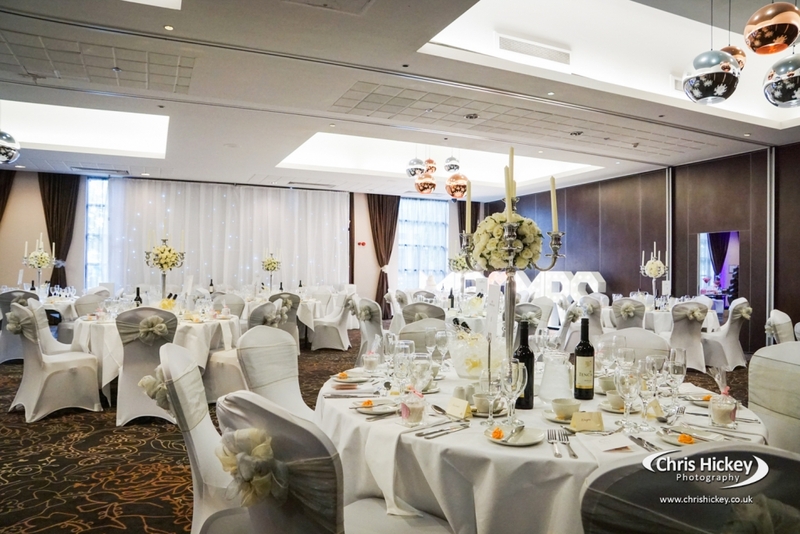 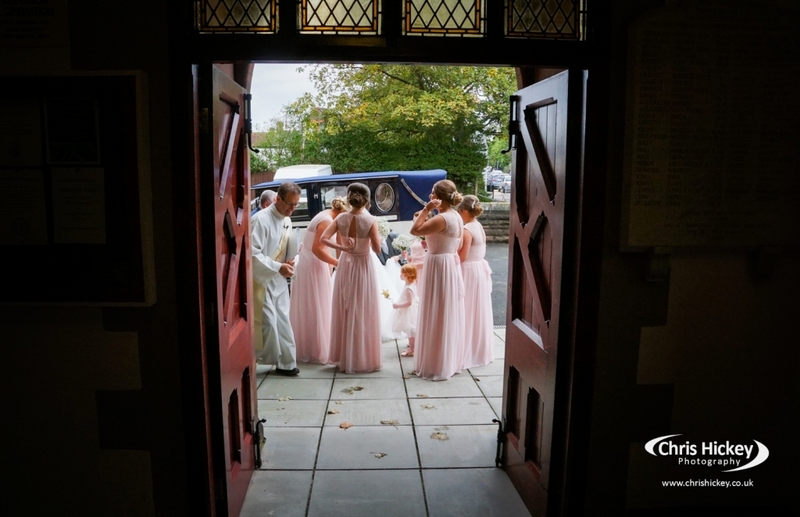 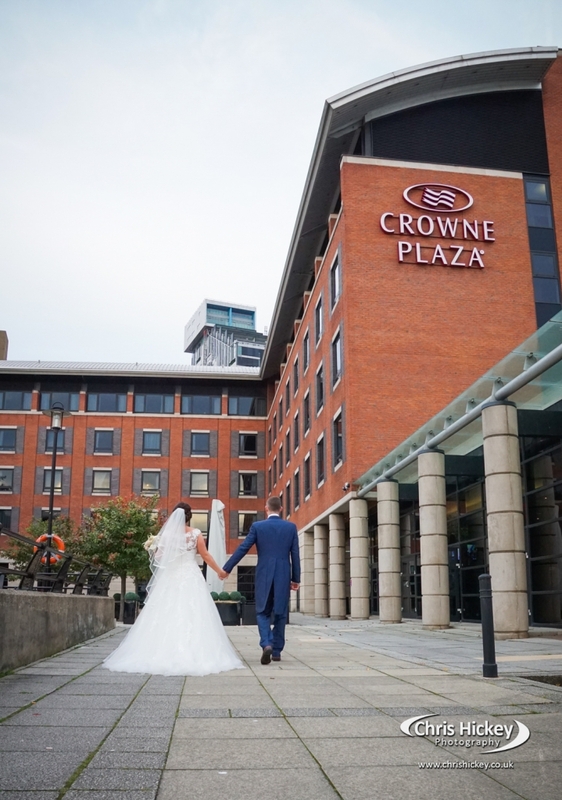 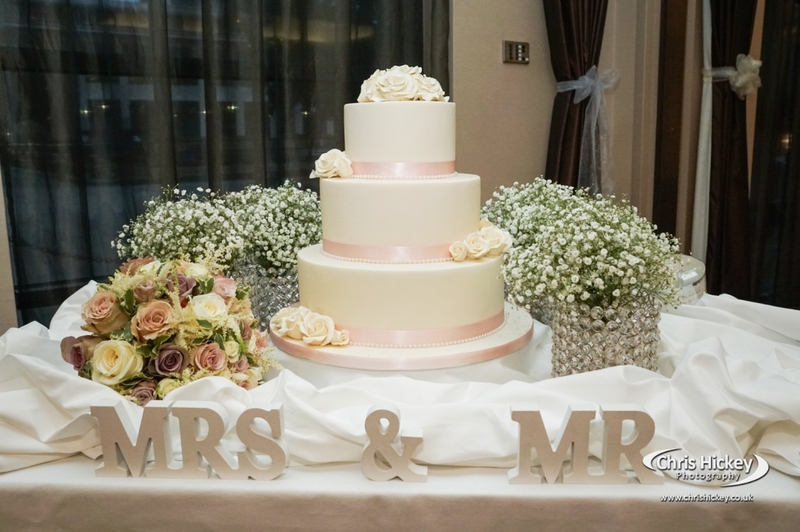 Crowne Plaza is a stylish and modern wedding venue with a large function room able to cater for weddings with a large number of guests. 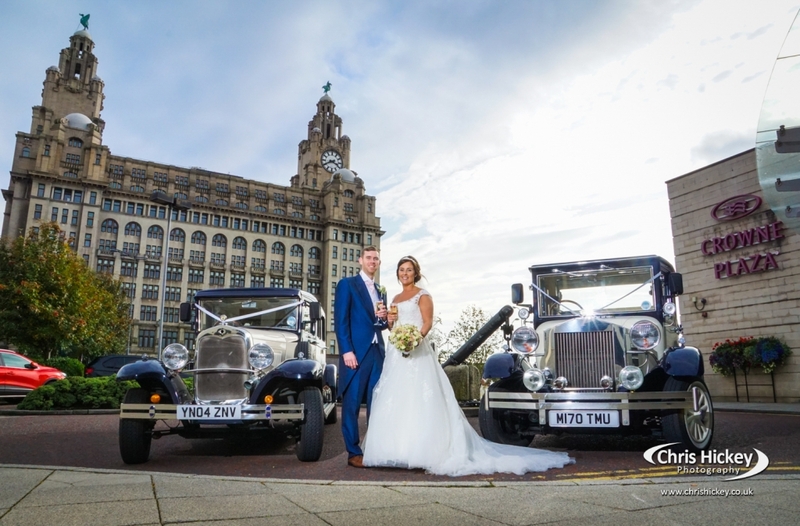 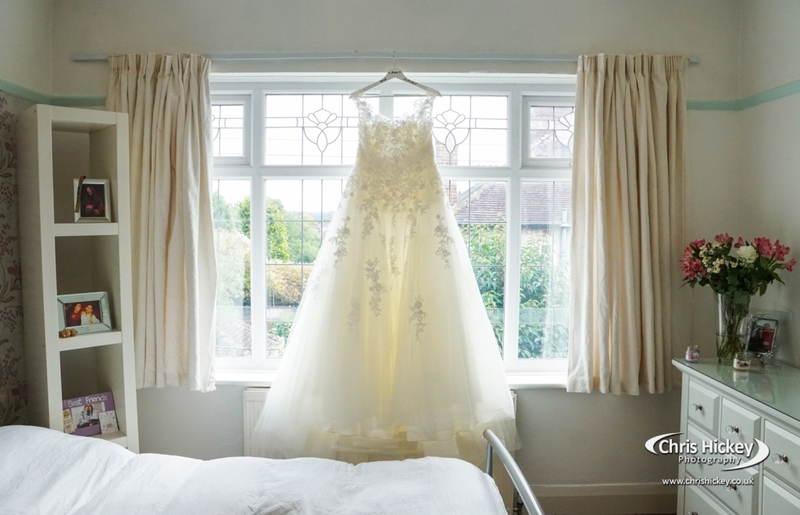 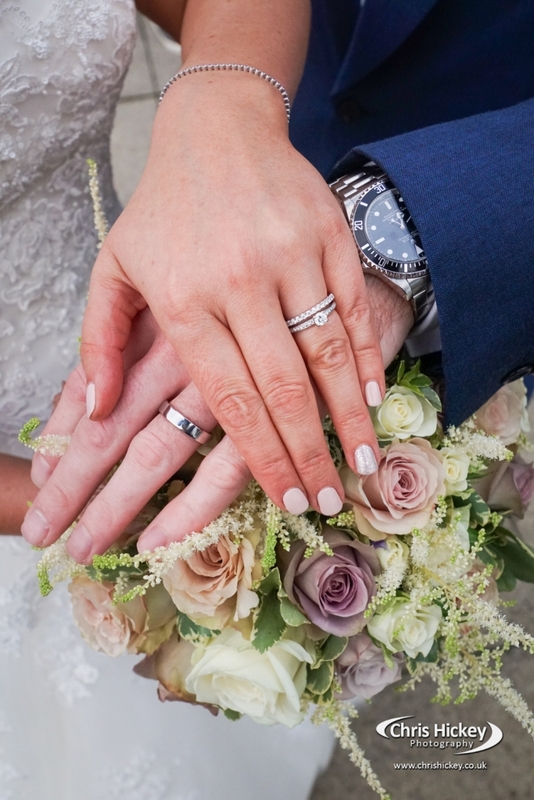 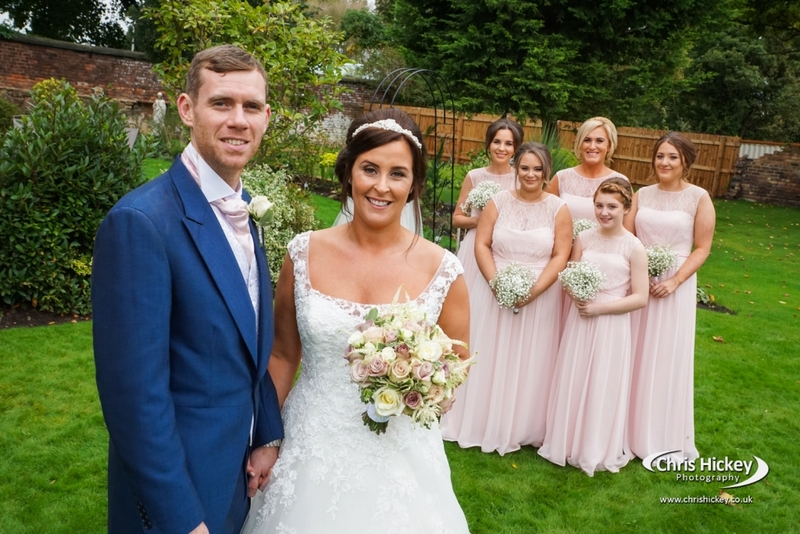 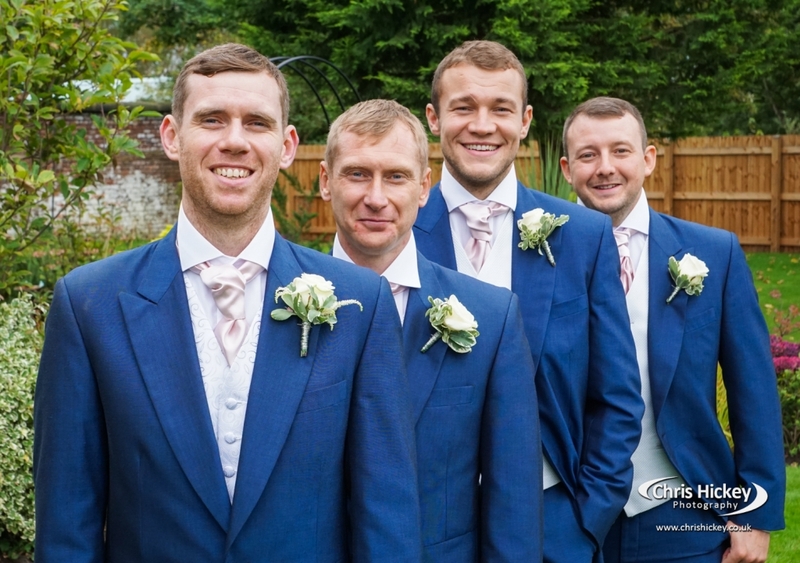 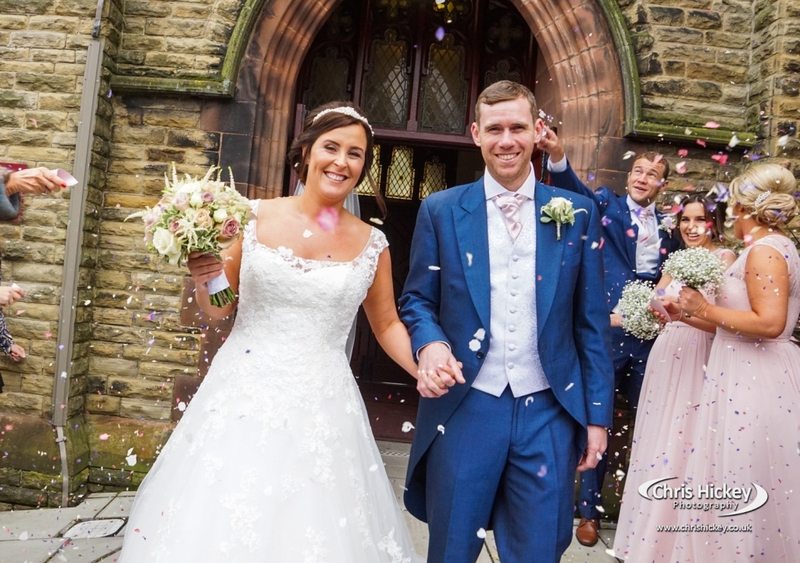 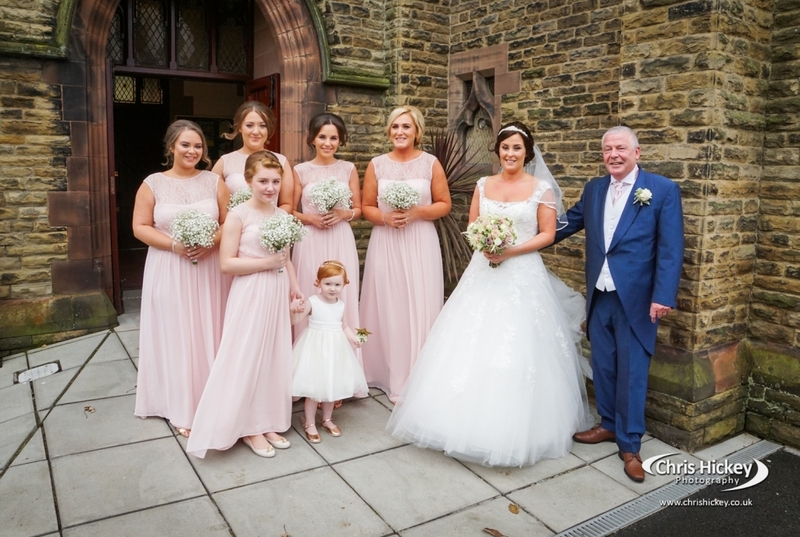 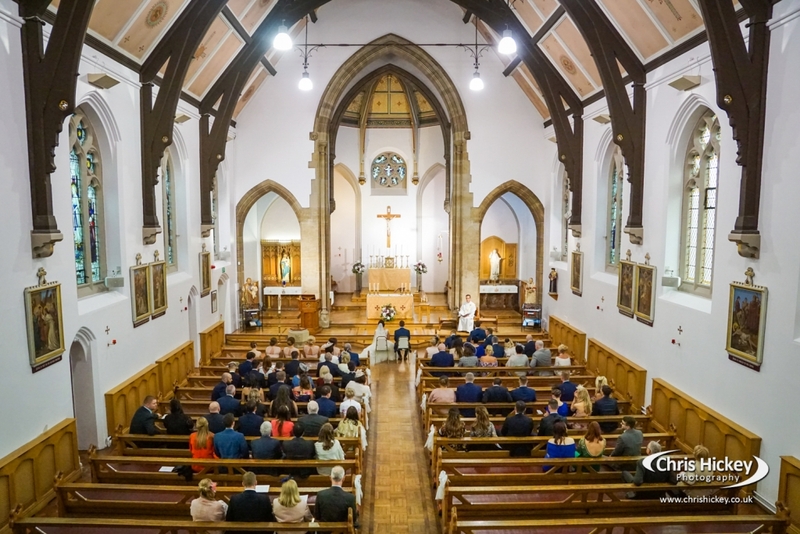 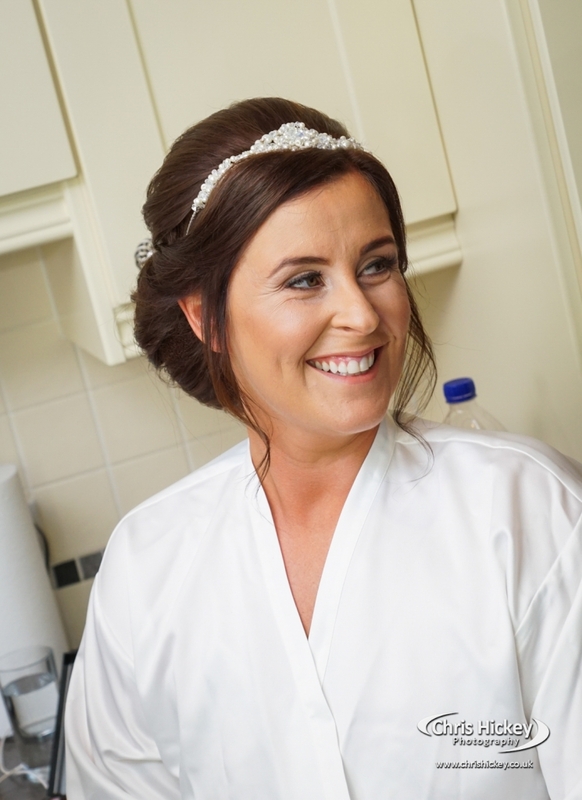 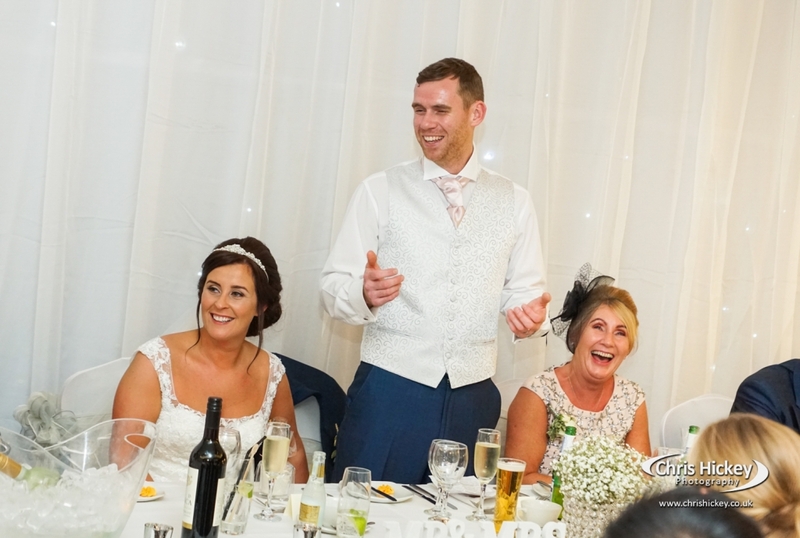 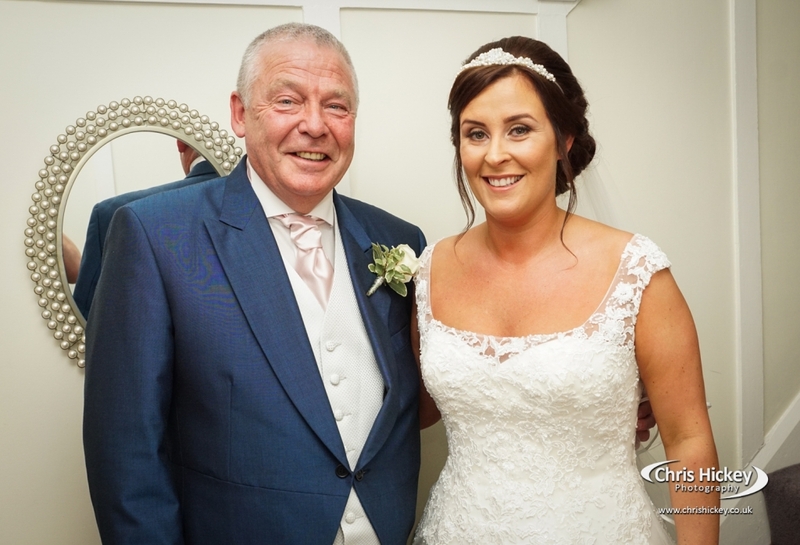 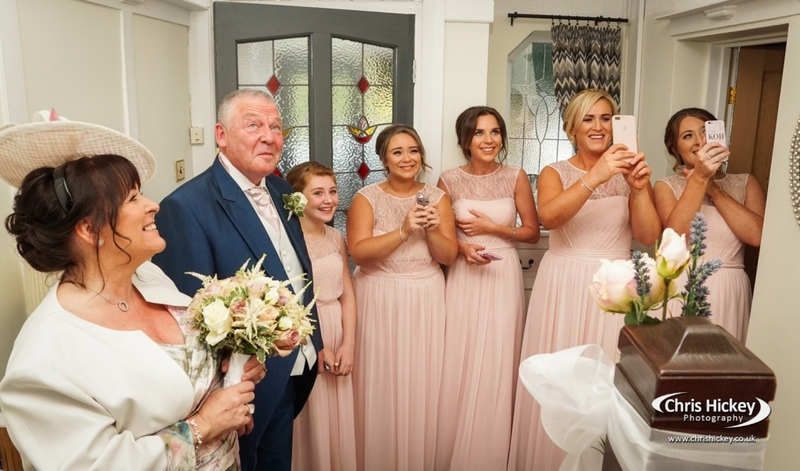 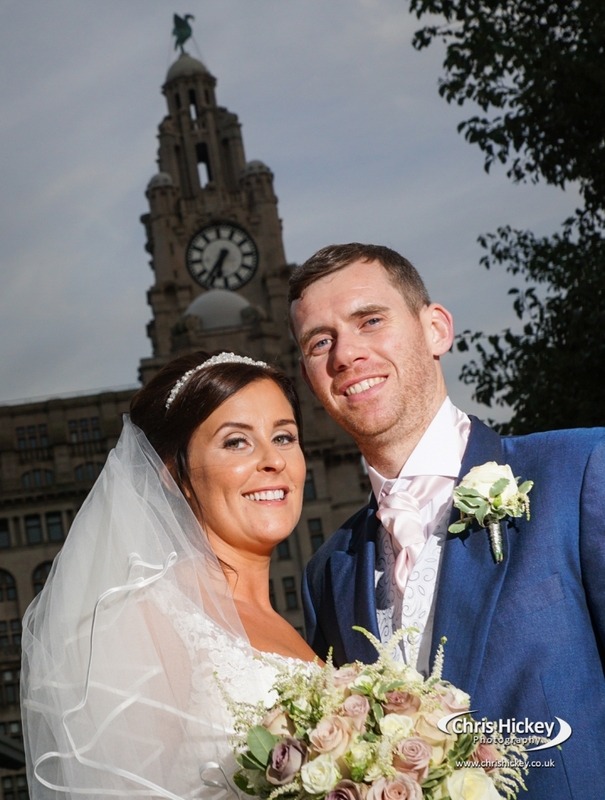 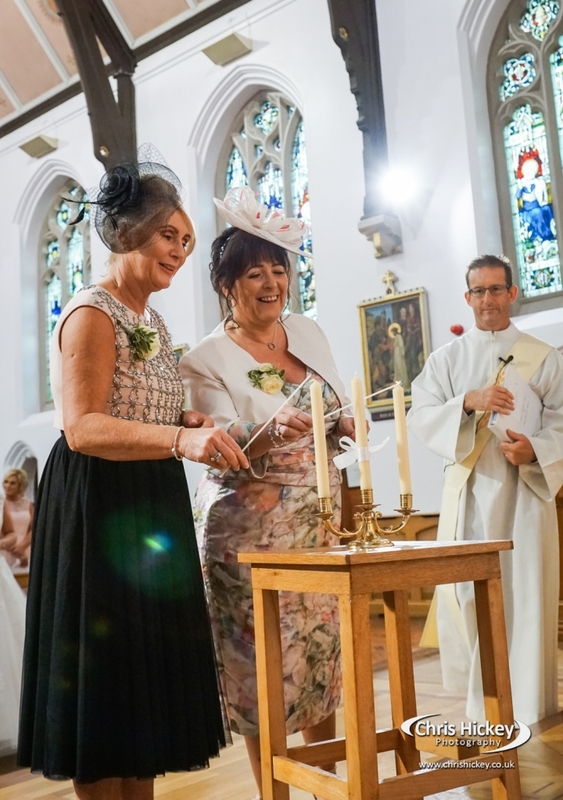 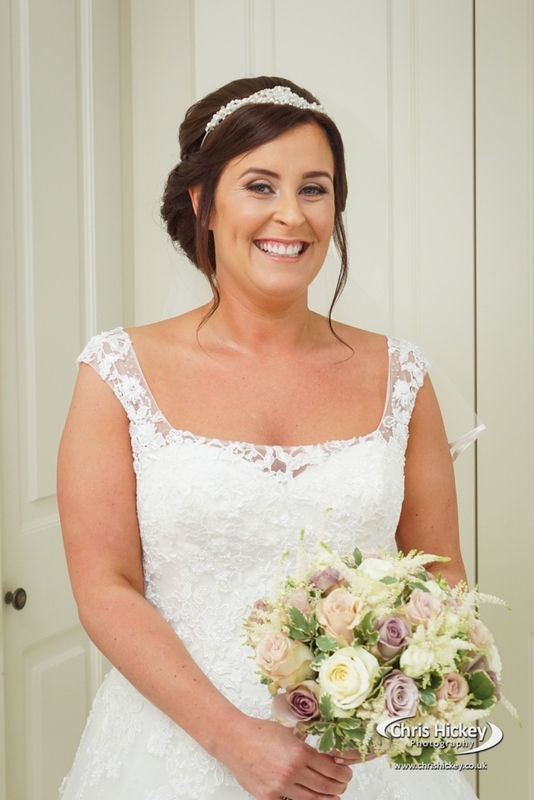 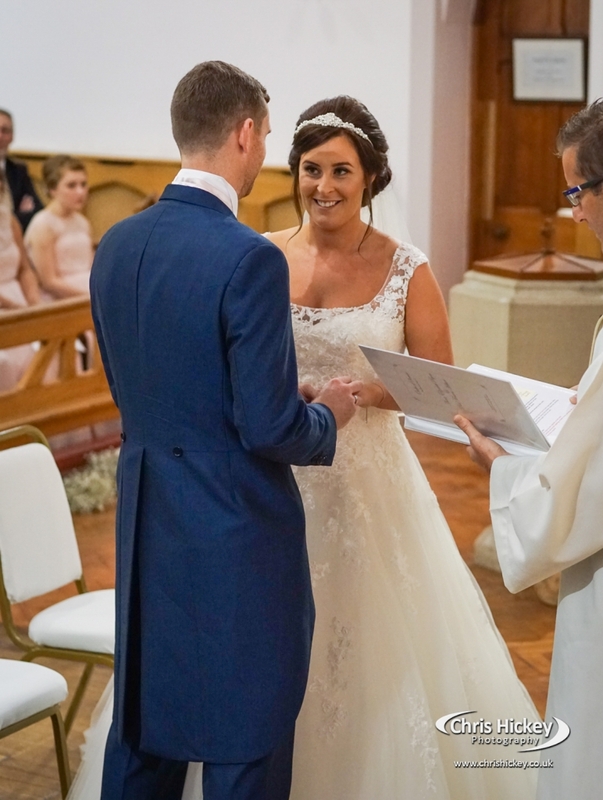 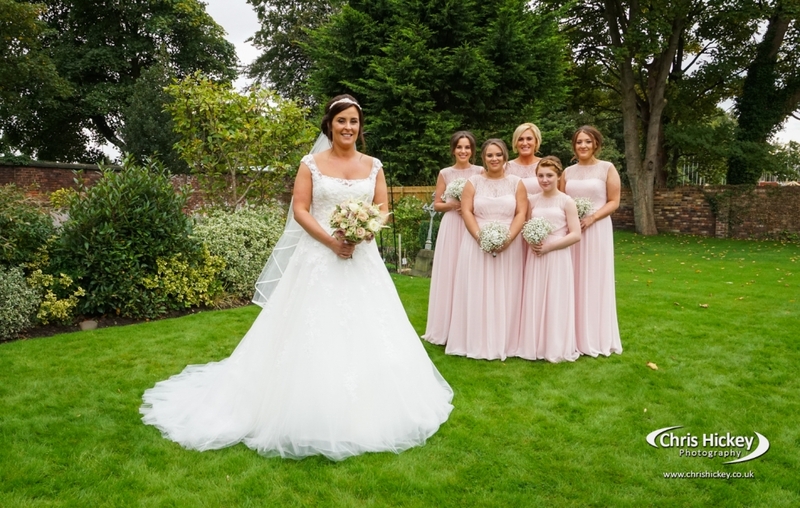 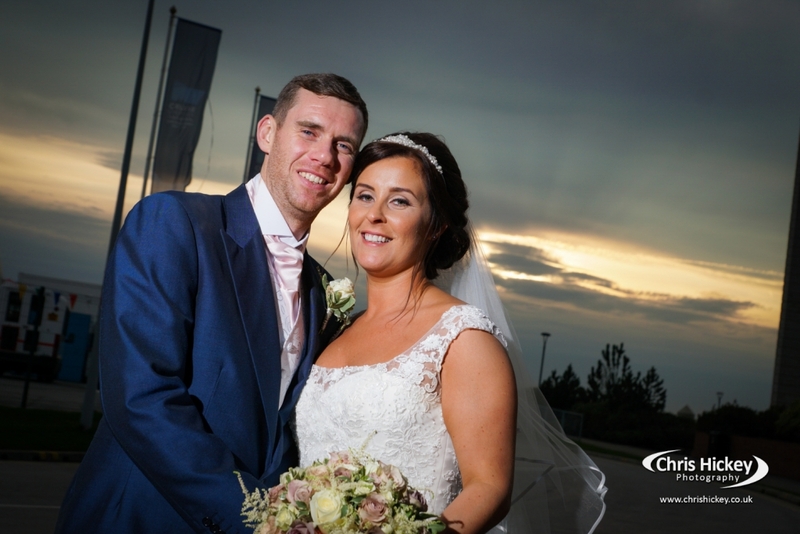 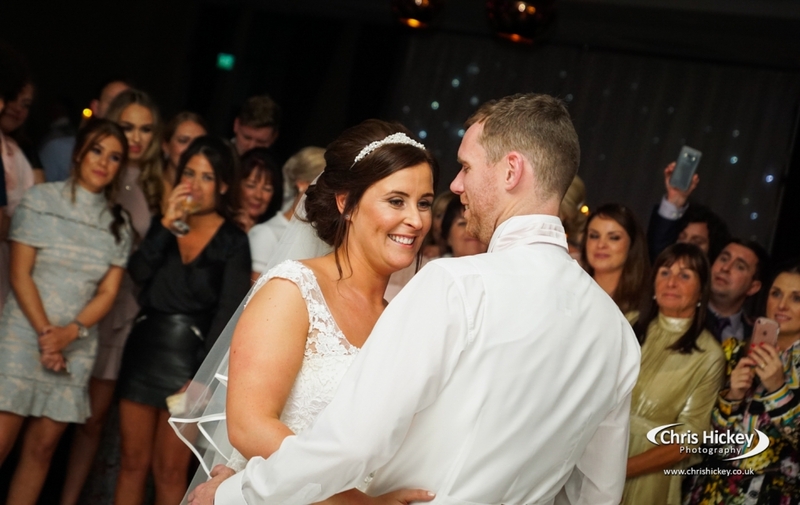 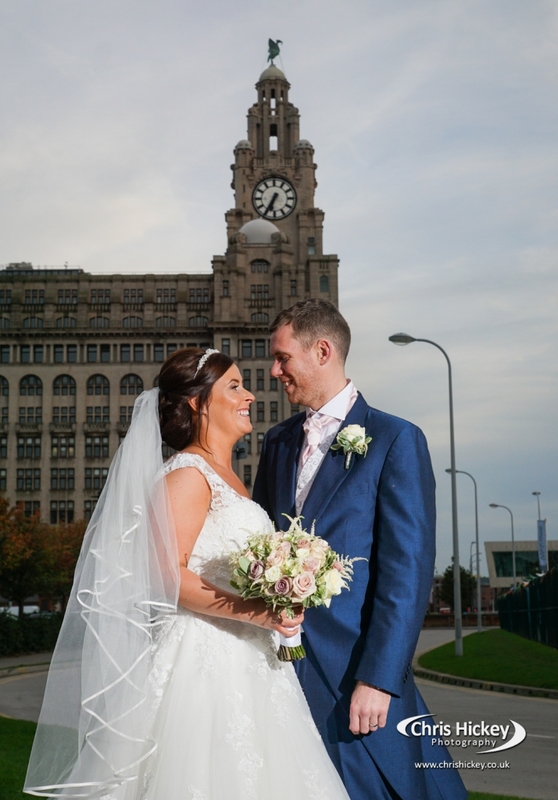 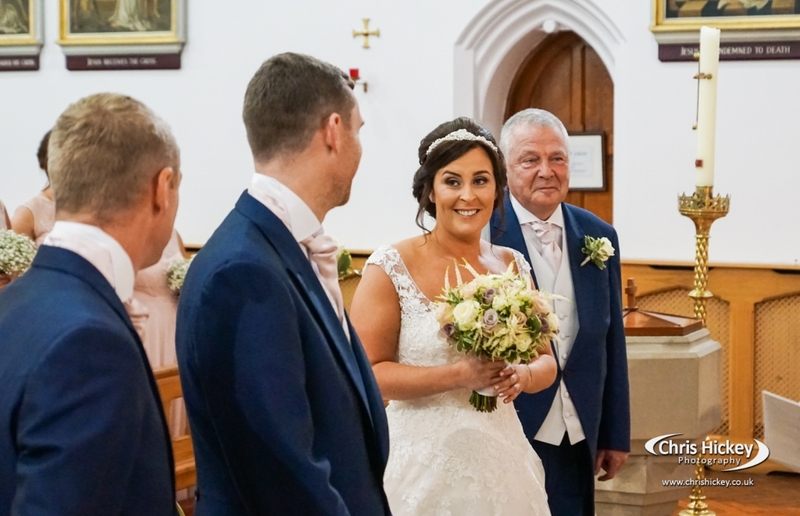 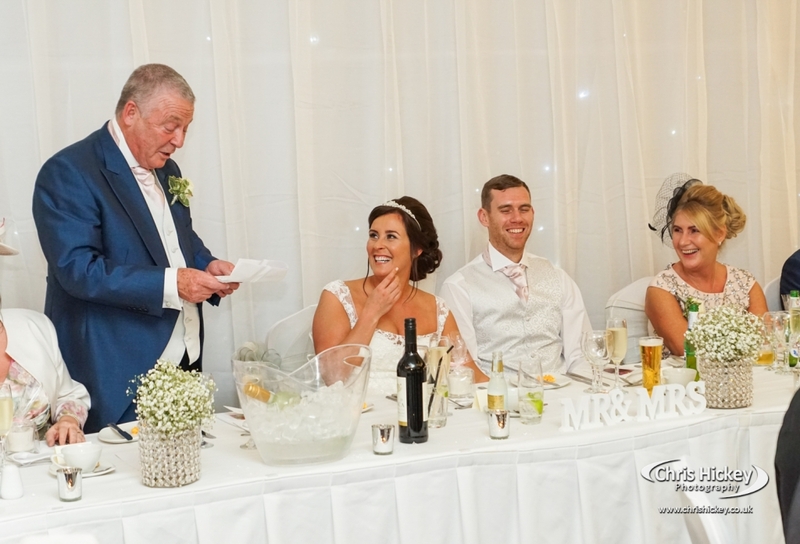 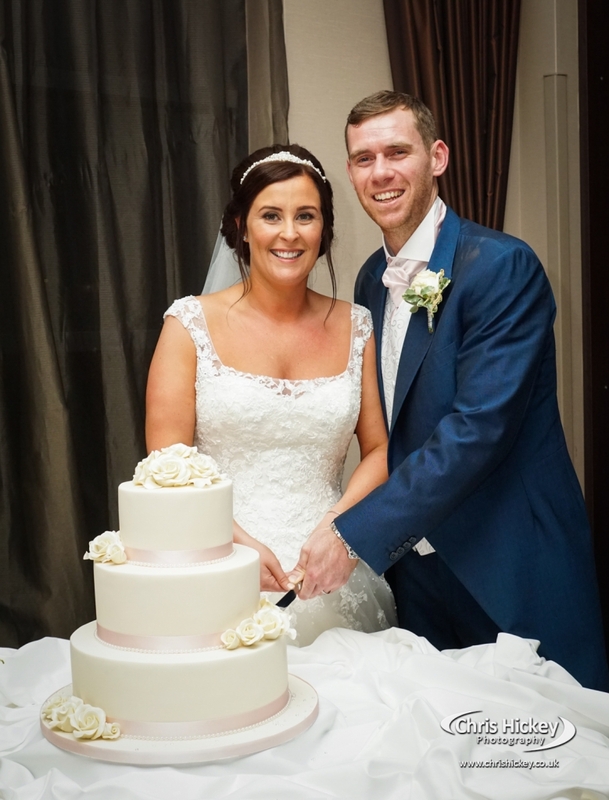 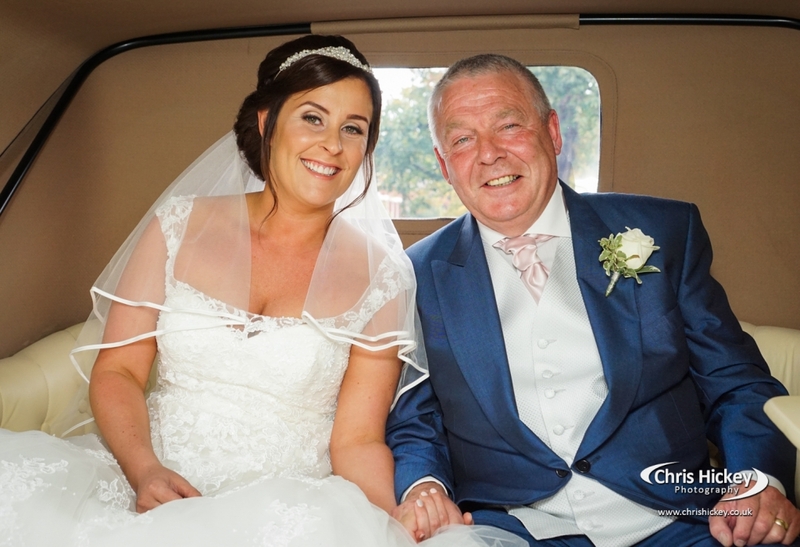 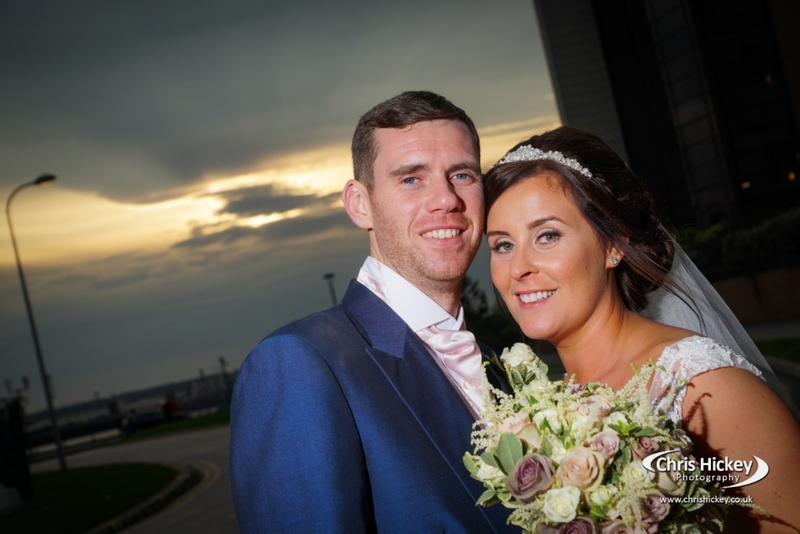 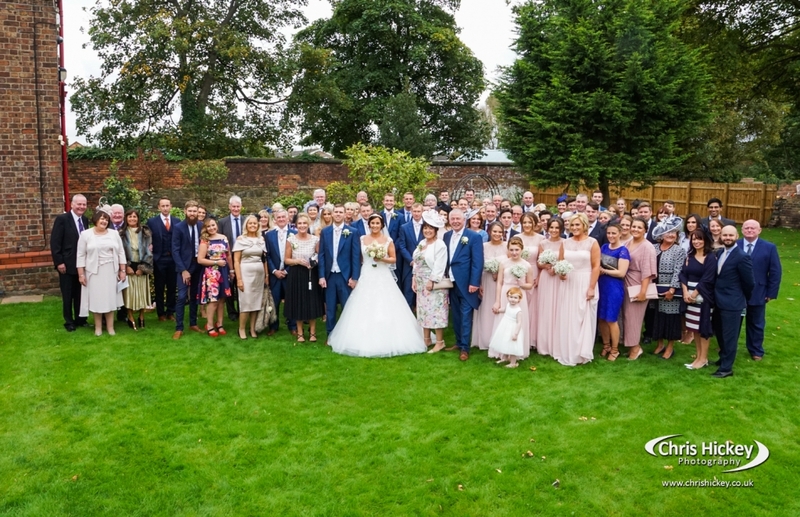 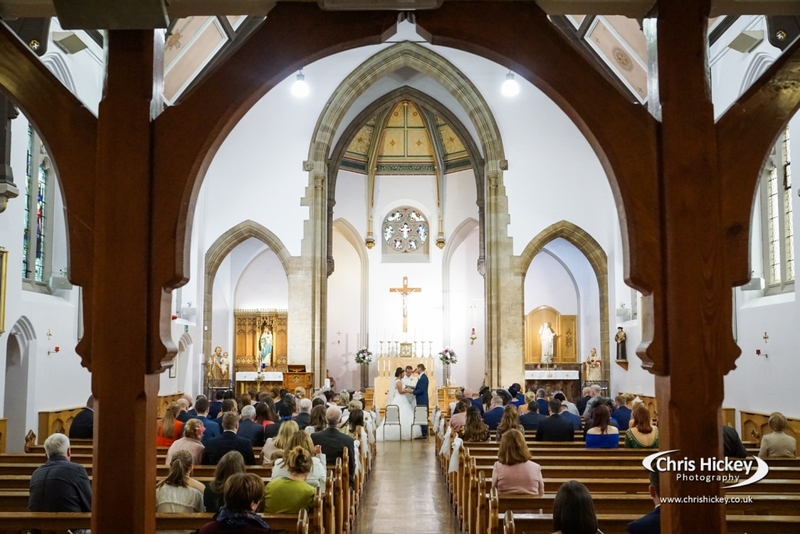 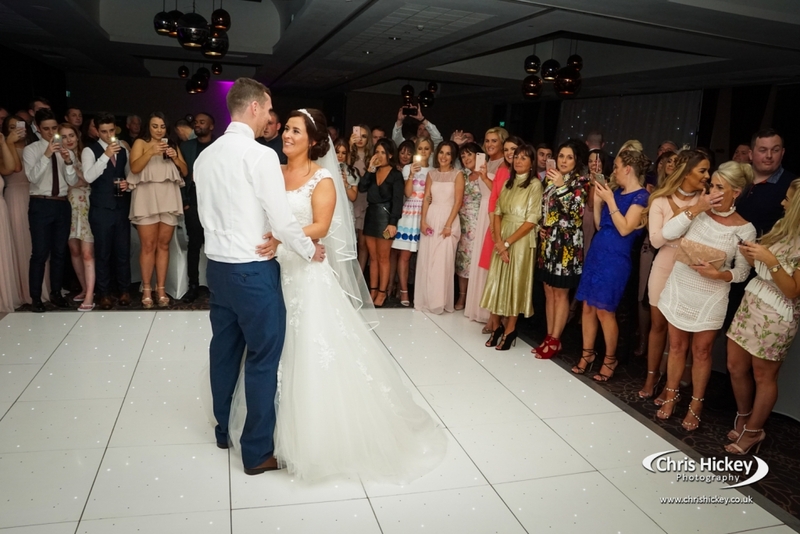 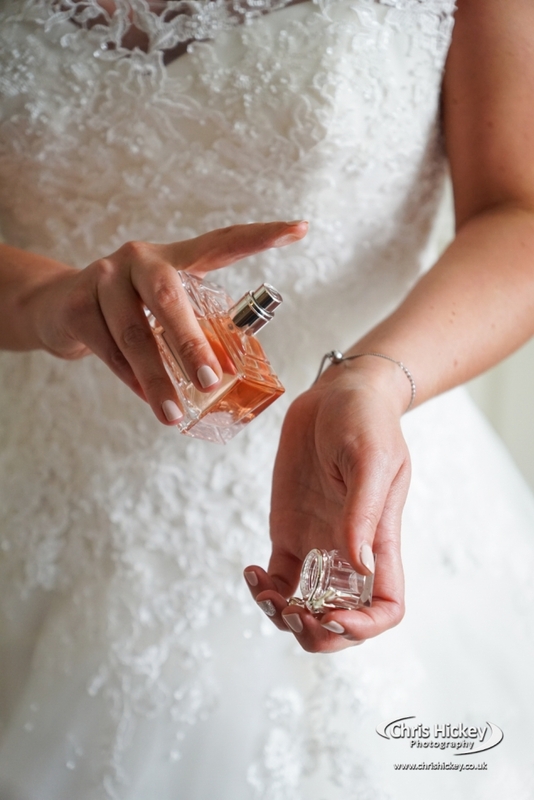 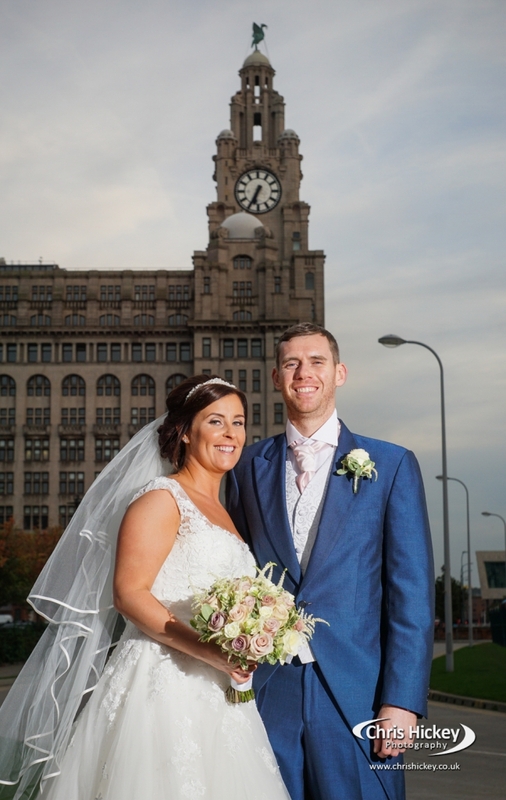 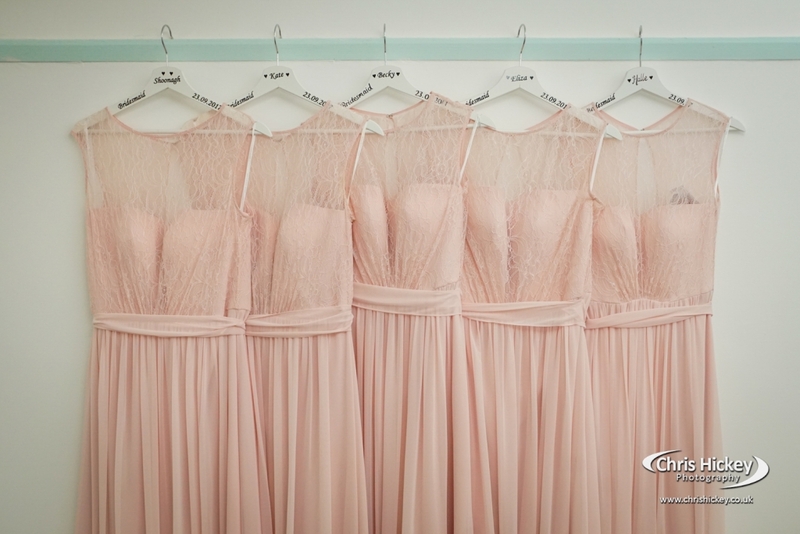 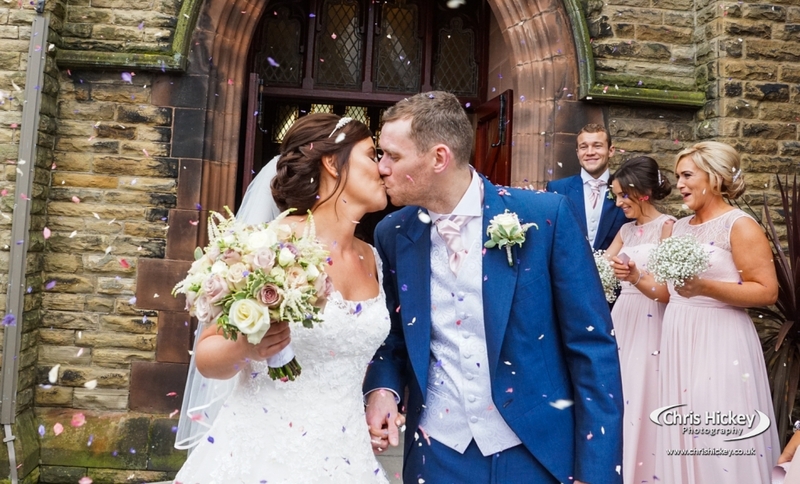 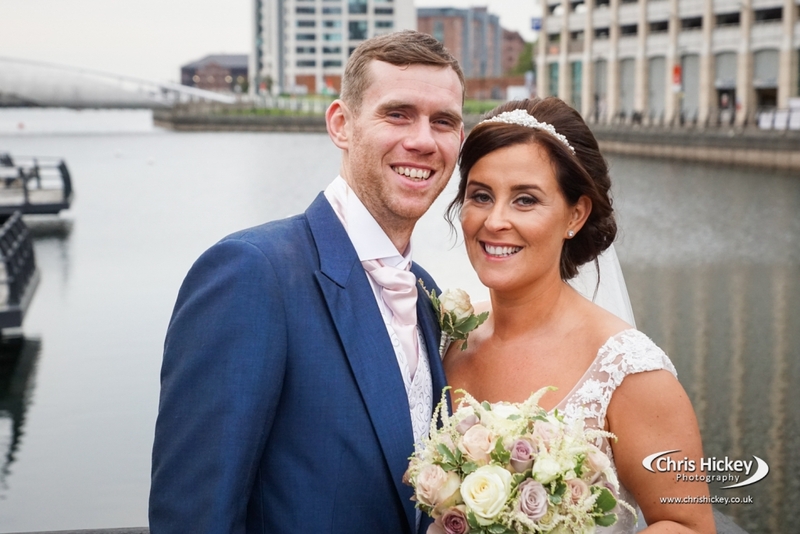 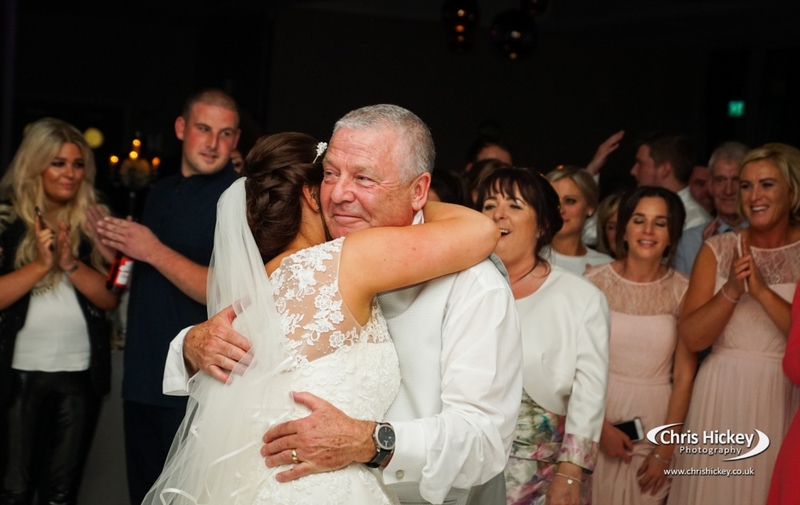 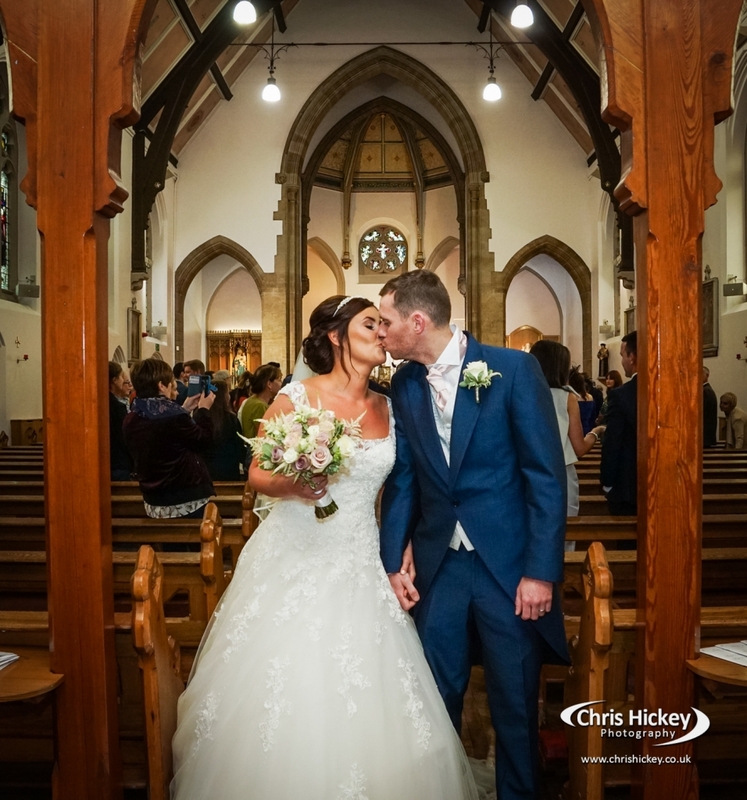 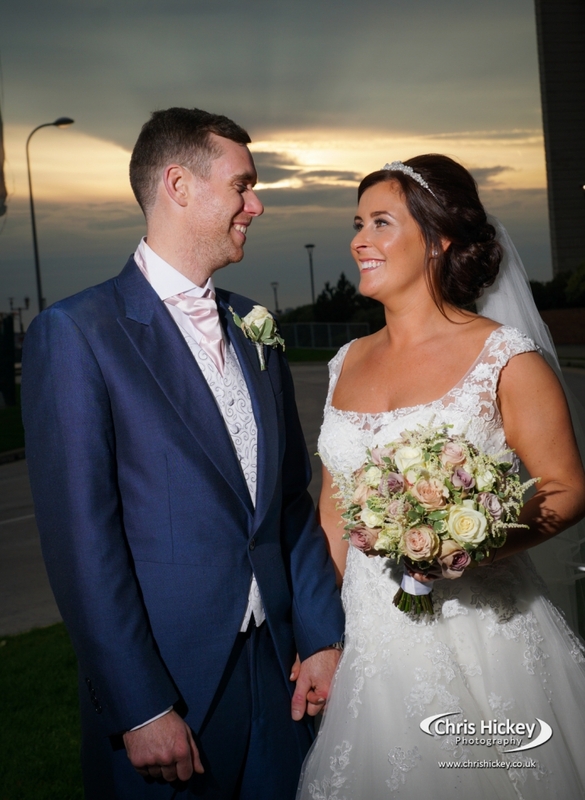 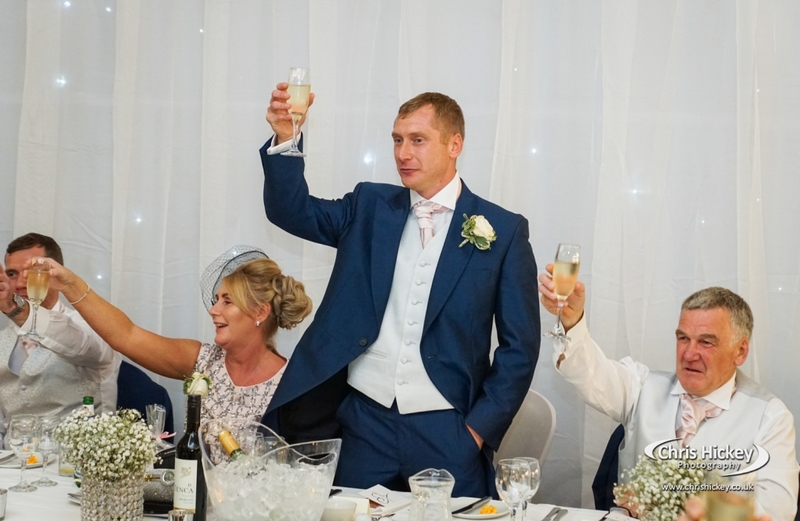 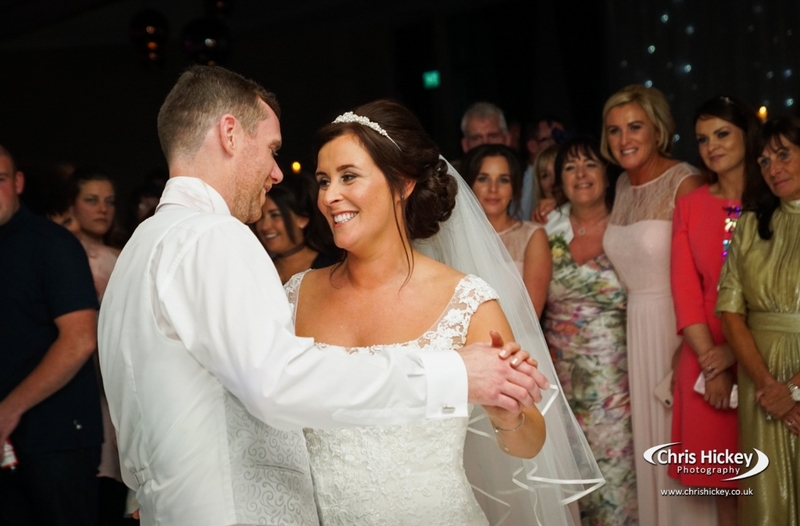 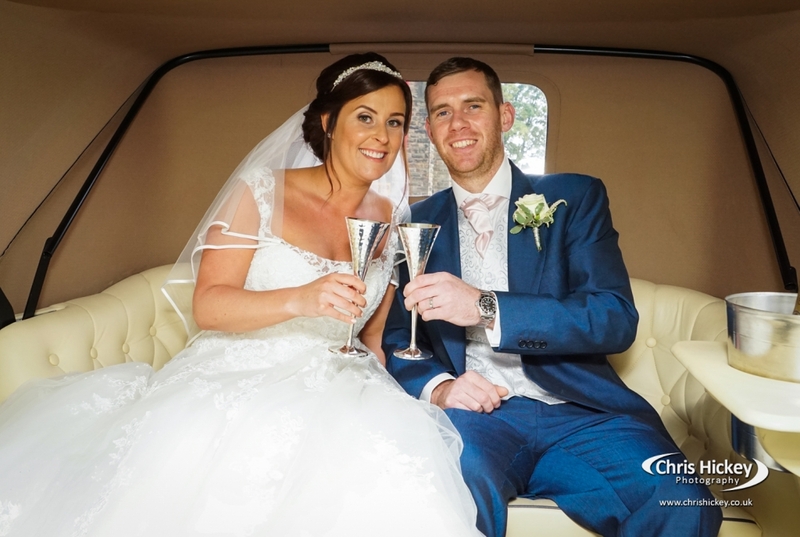 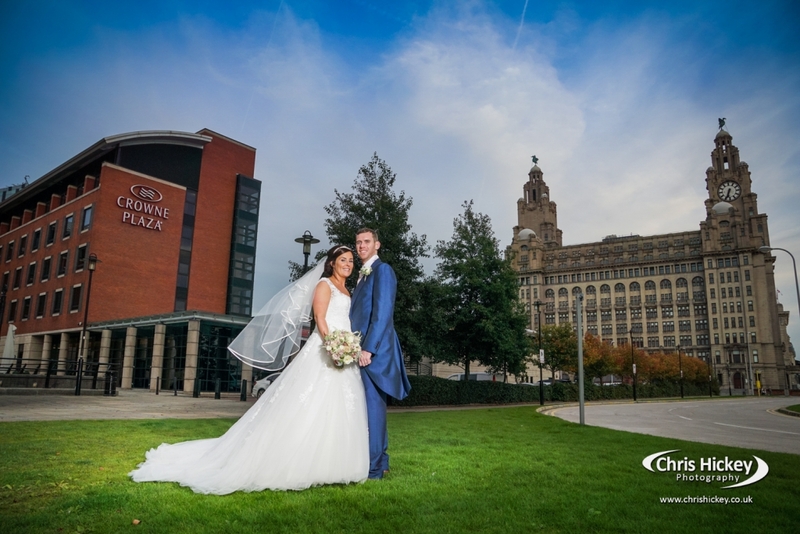 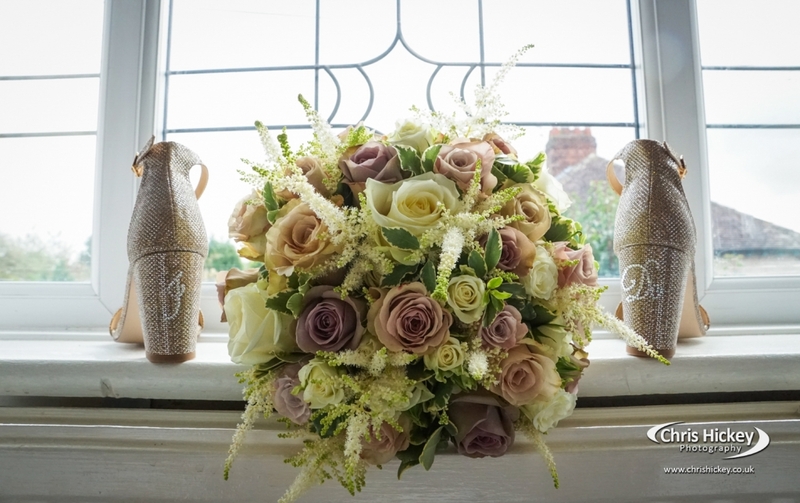 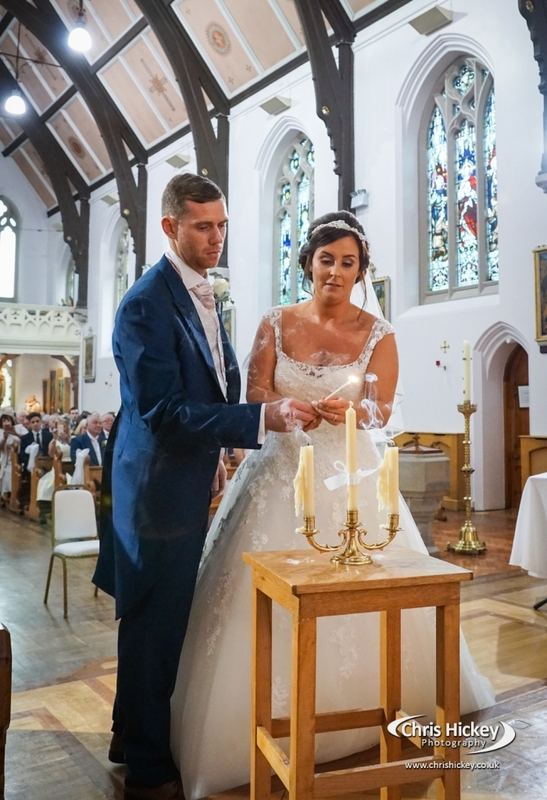 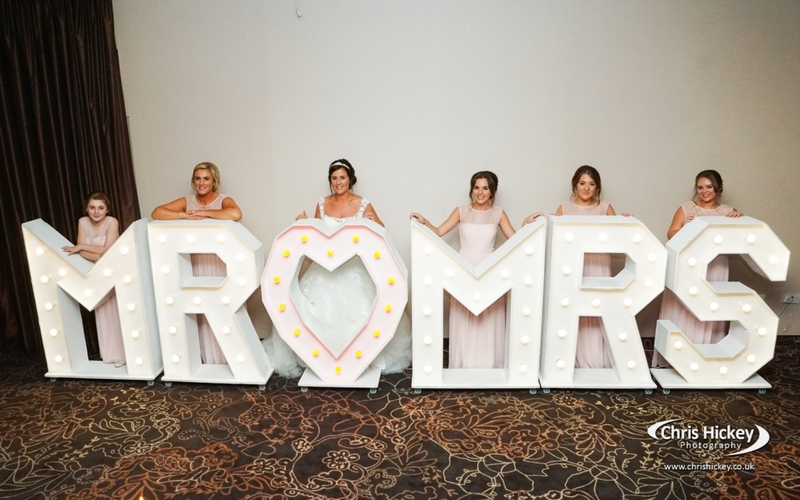 Anna and Paul had an amazing wedding day here at Crowne Plaza Liverpool and here are some of their highlights from their wedding day.